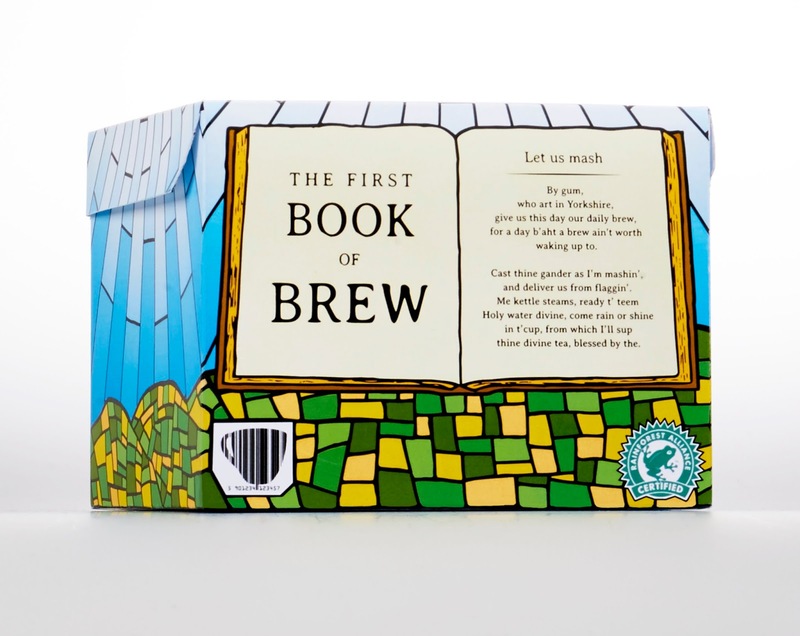 The people of God's County believe that there is only one brand of tea that is truly worthy of their praise. 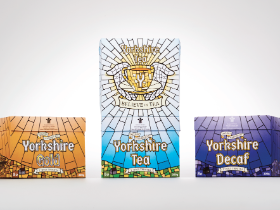 This religious themed pack design for the core range of Yorkshire Tea reflects the cult following that the brand has, establishing it as the one true brew of Yorkshire. 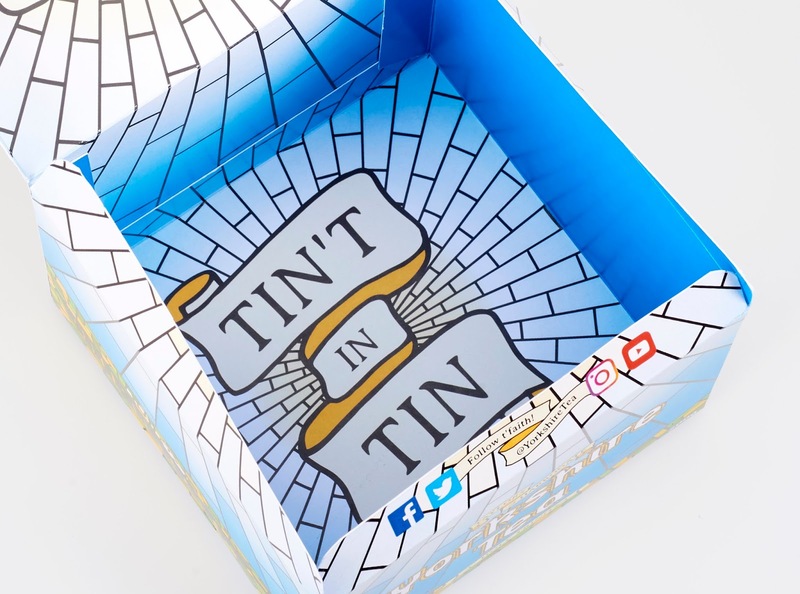 The stained glass motif acts as a vehicle for colour across the core range of tea, providing bright and eye catching visuals that utilise each aspect of the box. 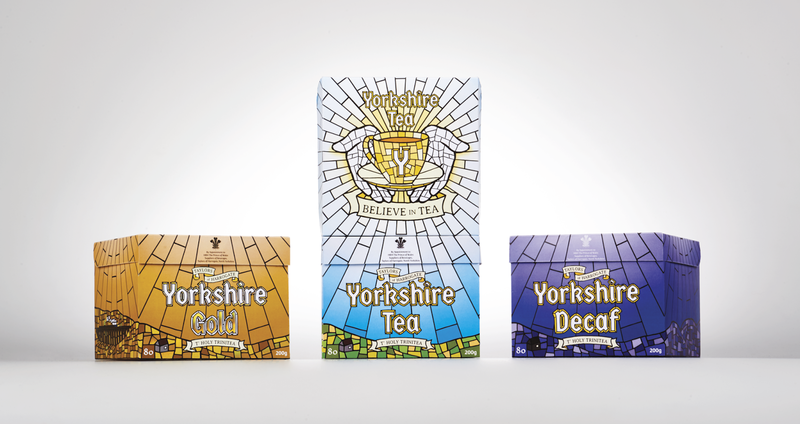 The famous Yorkshire Dales are still an important aspect of the design and are made up of square panels to represent the brands solid belief that the square teabag is the best shape for your brew. 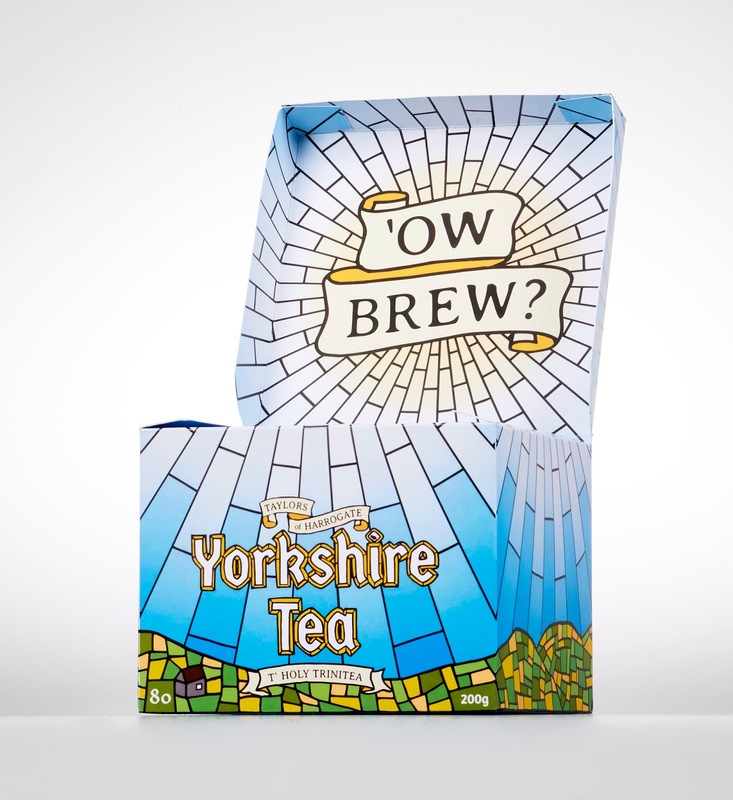 Copywriting combines Yorkshire dialect with tea-related words to provide fun cues during the brewing process, with a prayer that can be recited while thine kettle comes to boil.